The Great Barrier Reef Marine Park Act 1975 (Cth) was established in response to public concern in the 1970s over proposals to drill for oil within the Great Barrier Reef (GBR). 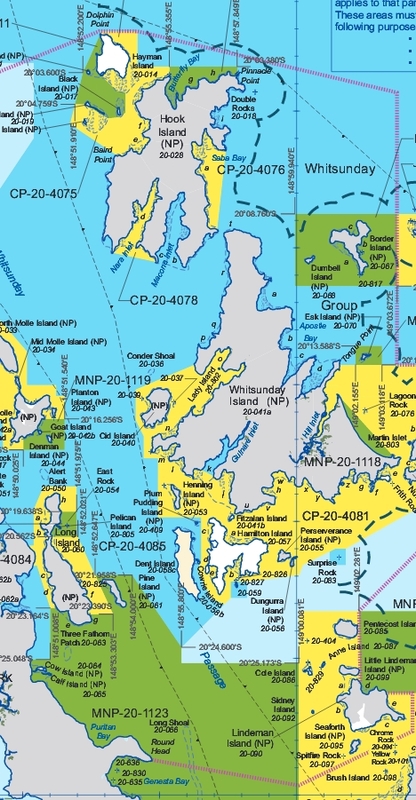 The Act establishes a framework for the protection and management of the GBR as a Marine Park in which mining and petroleum exploration and extraction are banned but other activities such as fishing are permitted in specified areas. The Great Barrier Reef Marine Park Regulations 1975 (Cth) establish a zoning plan for the GBR based on the concept of multiple-use management. In 2004, fully protected areas were increased from 4% to 33% of the Marine Park. The Act and Regulations also provide a range of specific management tools such as plans of management and compulsory pilotage areas for shipping. 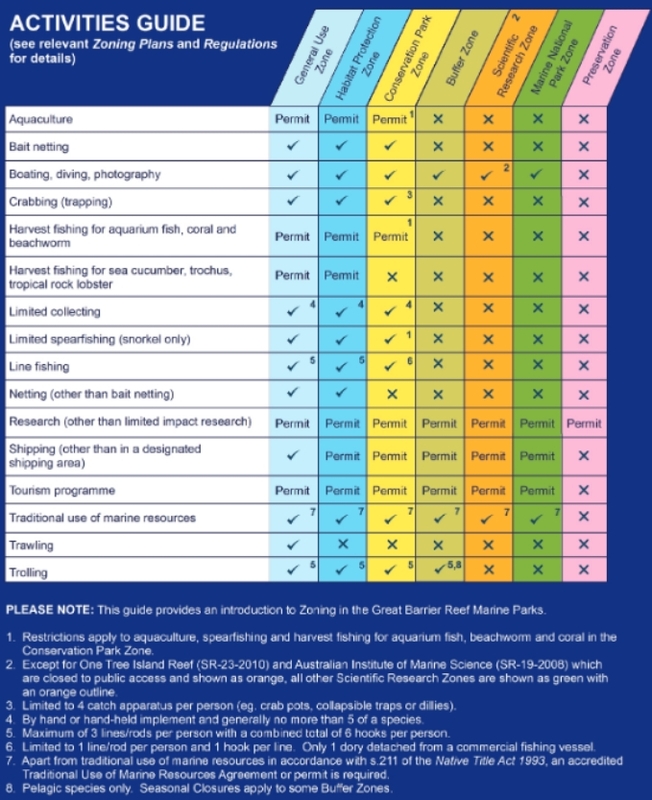 The Great Barrier Reef Marine Park (Aquaculture) Regulations 2000 (Cth) prescribe a licensing system to regulate aquaculture discharges into the GBR. The Great Barrier Reef Marine Park Authority (GBRMPA) administers the Act and Regulations but day-to-day management such as enforcement of the GBR zoning plan is conducted by Queensland agencies such as the Queensland Boating and Fisheries Patrol and the Queensland Parks and Wildlife Service. The GBR is also protected as a World Heritage property under the Environment Protection and Biodiversity Conservation Act 1999 (Cth) (EPBC Act).